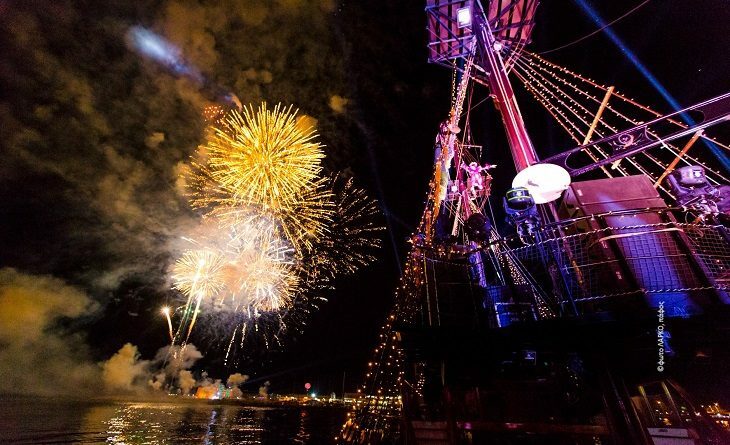 As a year of fantastic celebrations soon draws to a close, and Pafos prepares to hand over its crown as European Capital of Culture, this is our last chance to enjoy some fantastic events in the seaside town! My Cyprus Insider has narrowed down a few that stand out this December. 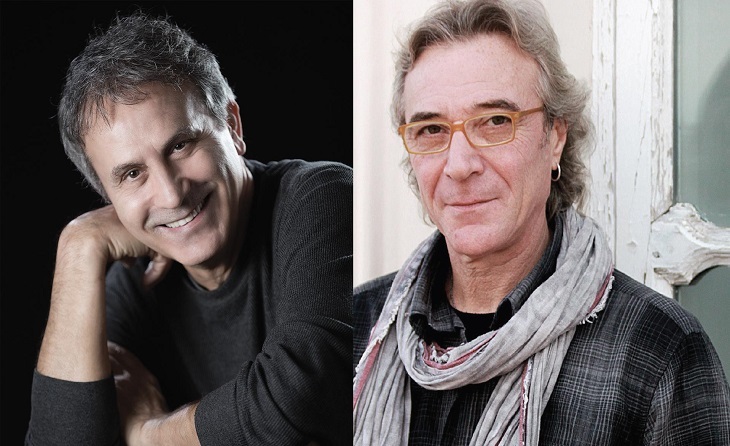 Head down to the Markideio Theatre to be whisked away on an exciting musical journey with famous Greek singer, Giorgos Dalaras, and Italian singer/songwriter, Eddy Napoli. Sit back and enjoy songs that take you on a journey through the Mediterranean, with symbolic rhythms and beautiful melodies to lift the spirits. 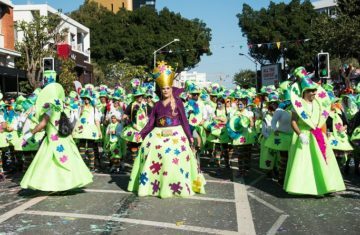 The concert will include the participation of musicians from Estoudiantina Neas Ionias. 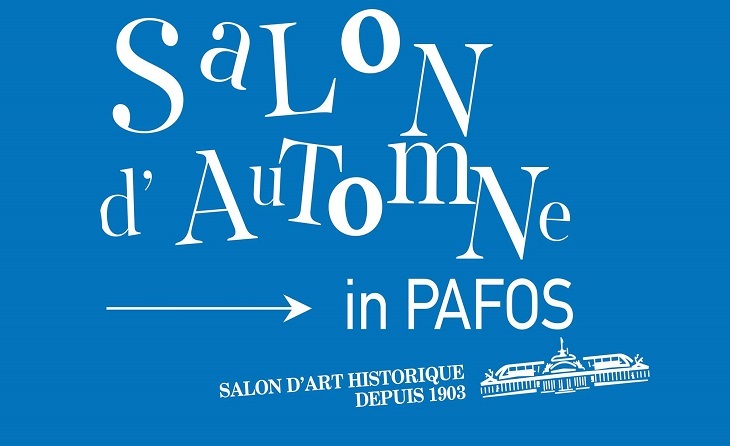 The Salon d’Automne is a famous artistic exhibition of historical significance, held on an annual basis in Paris. Michèle Julie Ansermet Papadopoulos now brings this exhibition to Pafos, linking the European Capital of Culture with the city of lights. 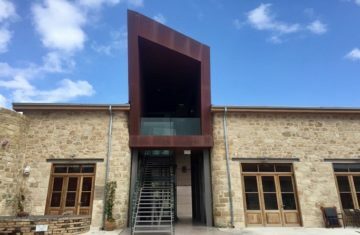 30 local artists from both Cypriot communities will be taking part in the exhibition, as well as 72 artists from abroad who took part in this year’s exhibition in Paris. Held at both En Plo Gallery and the Old Powerhouse (Palia Ilektriki), artists Nima Saekechik (piano) and Herve Sika (dance) will perform on the opening night as you gaze at the inspirational artworks. Travelling to Cyprus from Edinburgh, the Ludens Ensemble will be bringing stories to life with six performers making use of puppetry, shadow play, video mapping, projections and music. 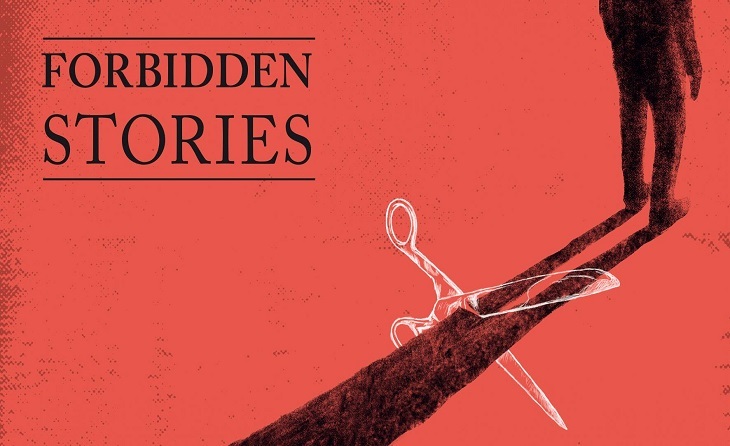 Aptly named ‘Forbidden Stories’, the performance aims at bridging the gap between the two communities in Cyprus, aiming to go beyond the divide to form a common narrative. With plenty of action set to unfold on the big screen, enjoy a three-day event with award-winning films by Cypriot directors, with the opportunity to meet the directors and engage in a discussion about the modern Cypriot film industry. From the Boy on the Bridge by director Petros Charalambous set in the gorgeous village of Kalopanayiotis, to The Story of the Green Line by Panicos Chrysanthou and Impressions of a Drowned Man by Kyros Papavassiliou, there’s plenty to delight movie lovers. 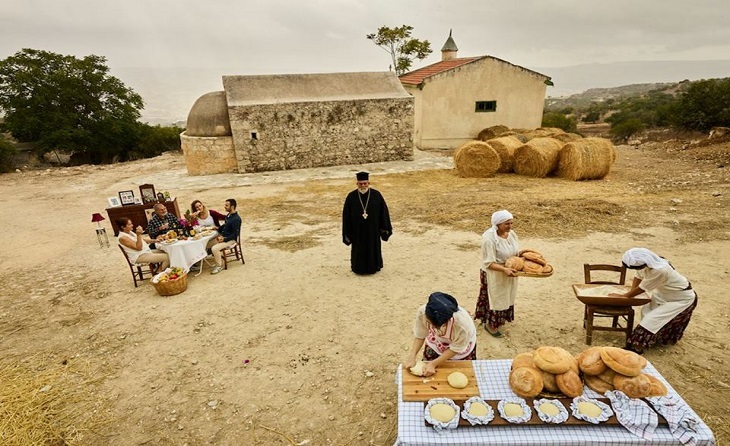 Japanese photographer, Masahiro Usami, has been invited to Cyprus– as part of the project “Japanese Eyes on Cyprus” – to observe the island through the life of its people and create large-scale photographs representing their hopes, as well as the current socio-political situation of Cyprus through his artistic perspective. At the exhibition, you’ll get to show works where the artist has chosen to focus on people that were directly connected to the events of 1974, symbolising their hope for reunification. Masahiro Usami’s photography series is called “Manda-la” after the Buddhist religious symbol of the universe, Mandala. 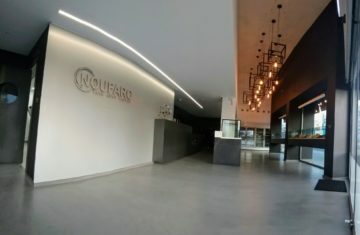 The photographs will also be exhibited in Nicosia at the Home for Cooperation. This performance will mark the end of a significant and festive journey for Pafos, but also the beginning of a new one, celebrating everything the city has accomplished ad the ways in which it has transformed. 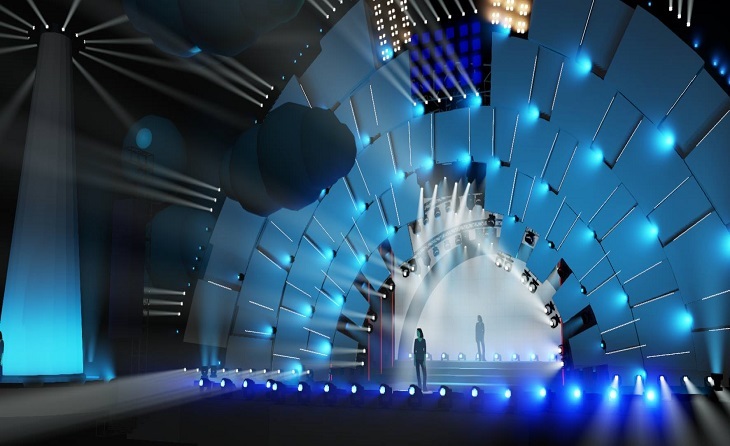 With the performance to take place in the same spot as the opening ceremony back in January 2017, the audience can look forward to music, images, projections, mapping and lights. Expect a grand spectacle, set to bring back memories and excitement! The performance will include the participation of singers Yasmin Levy, Giannis Kotsiras, Eleni Tsaligopoulou, Kyros Patsalides, Marios Andreou, Tasoula Vorka, and Mariza Anastasiadou, as well as theatre highlights by Despina Bebedelli, Erdogan Kavaz, Niovi Charalambous and Marios Ioannou.